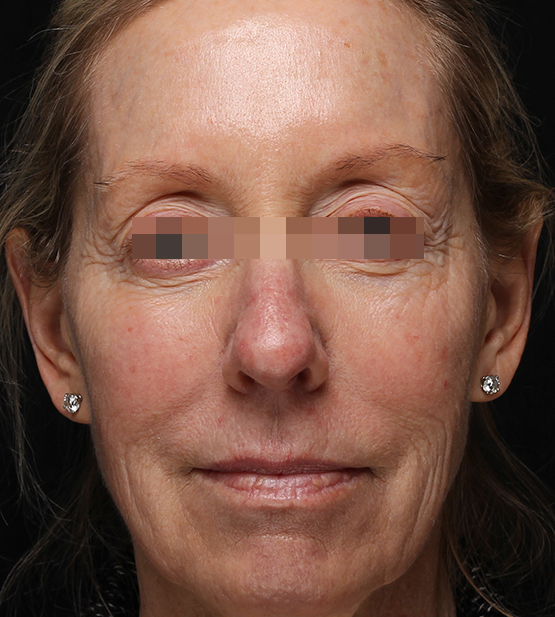 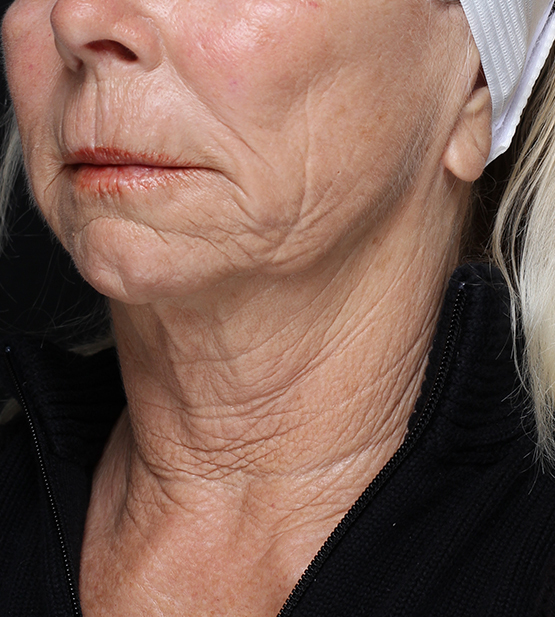 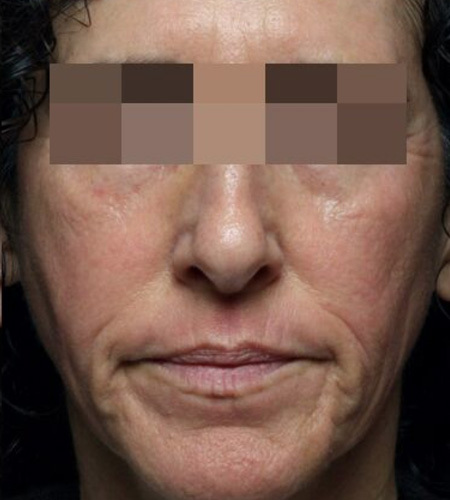 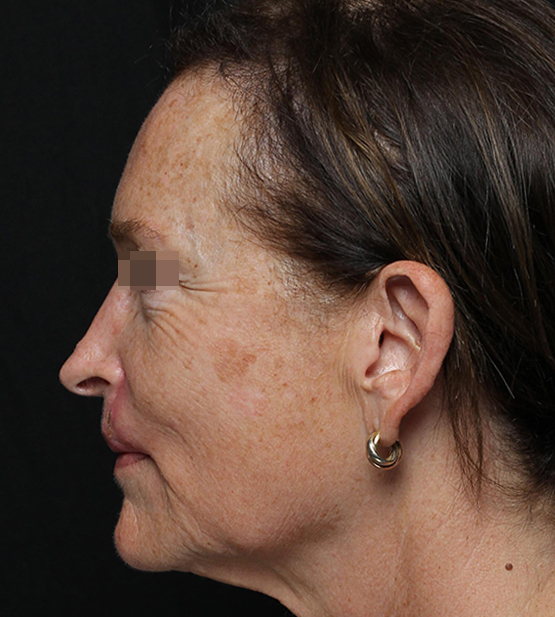 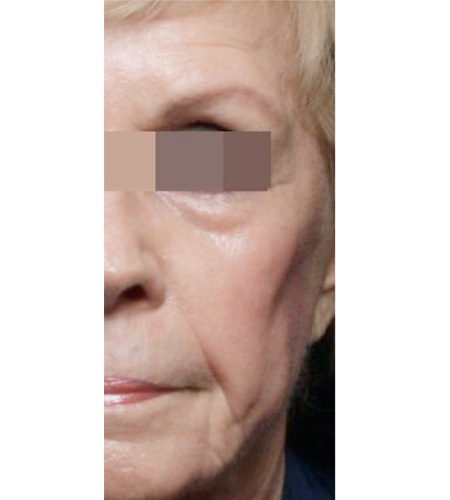 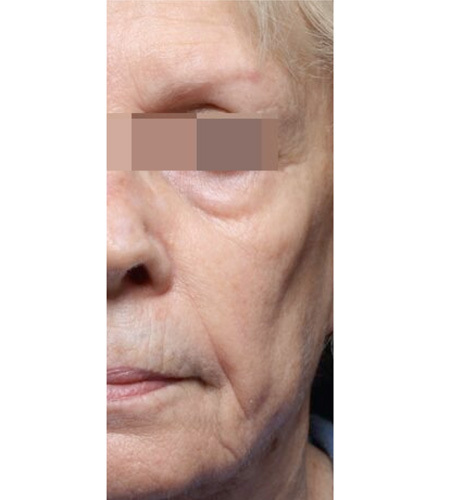 A 72-year-old female came to us concerned about her skin looseness, fine wrinkling around her eyes, and the vertical lines around her mouth, despite never smoking. 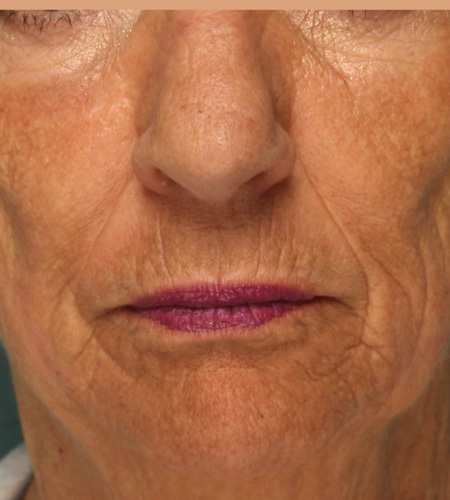 After a consultation at our Torrance office, we recommended fractionated CO2 laser resurfacing. 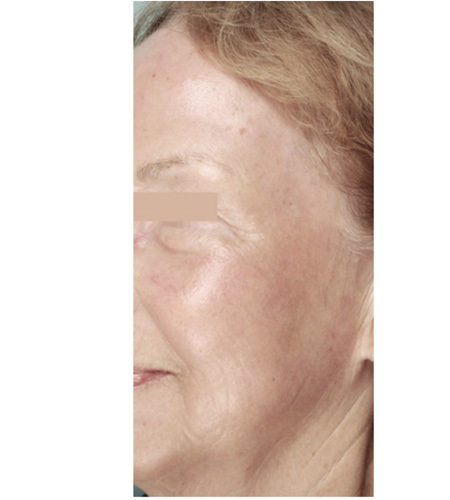 The CO2 laser creates microscopic wounds in the skin that trigger a healing response. 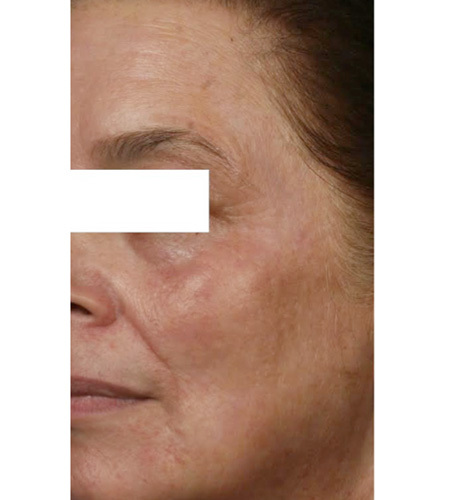 This response activates collagen production, which helps tighten the skin and reduce lines. 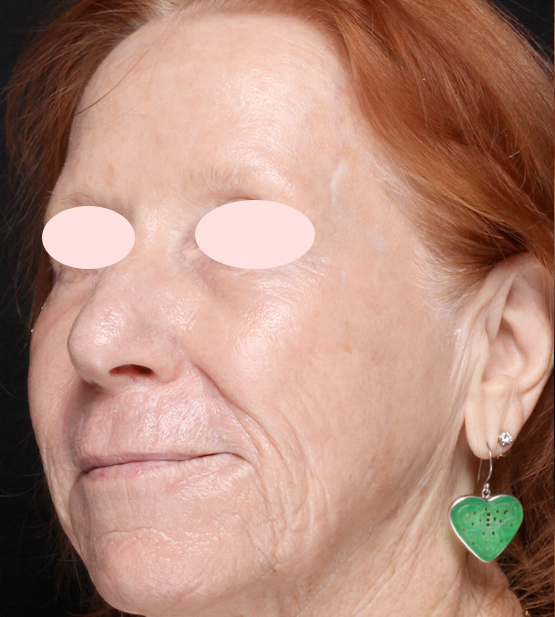 Six months after treatment, she couldn’t be happier. 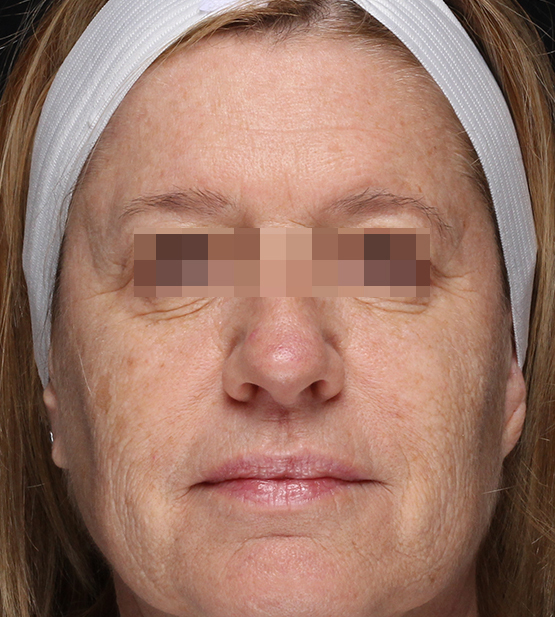 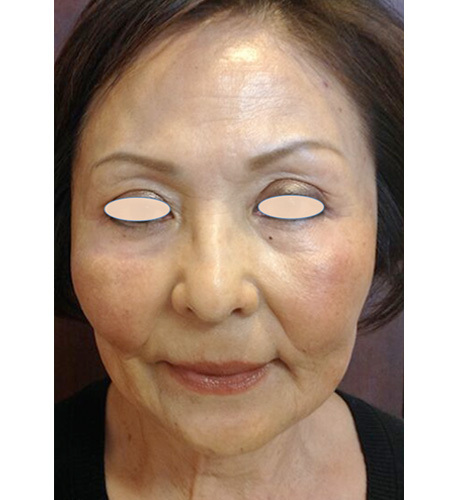 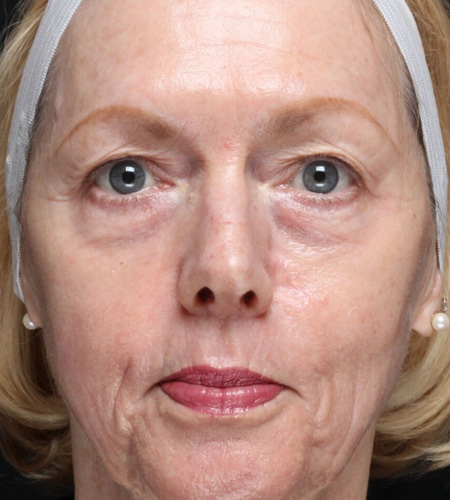 Her wrinkles have been smoothed and her overall skin luminosity improved.